The Cars That Made America is an event series presented by Dale Earnhardt Jr. Each episode will feature the visionaries that built the vehicles that are a part of American history. You’ll watch a mix of character reenactments, archival footage, and showcases of John Delorean, William Durant, the Dodge Brothers, Lee lacocca, Henry Ford, and Walter Chrysler. Are you ready to watch The Cars That Made America online? The details are below. History is The Cars That Made America channel for this three night event. The Cars That Made America will air August 13 at 8 p.m. and continue until Tuesday, August 15 at 8 p.m. each night. This guide will offer the necessary details so that you can watch The Cars That Made America without cable! 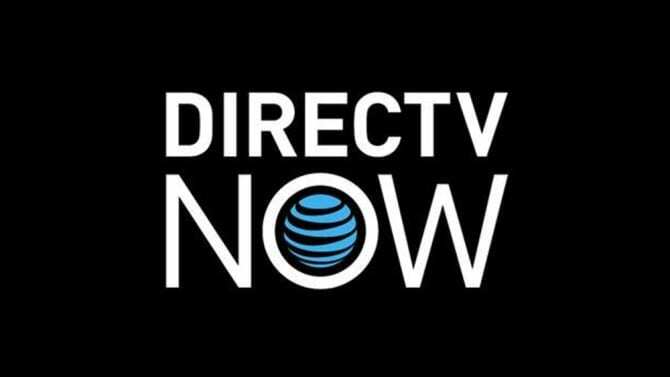 We have all the info you need to watch The Cars That Made America online using DIRECTV NOW. There are multiple streaming devices you can use to connect to the service including Roku, Amazon Fire TV, Apple TV, Chromecast, and mobile devices. Four different packages cost between $35 and $70 per month. Every package has at least 60+ channels including History, Spike, truTV, BBC America, ESPN, Bravo, MTV, FX, Disney Channel, Comedy Central, and HGTV. Stream locals in live stream, when you live in certain areas of the country or on-demand everywhere else! The DIRECTV NOW free 7-day trial is just one way to watch The Cars That Made America online free for a week. You can find out about this some more in the DIRECTV NOW review we’ve compiled! You can watch The Cars That Made America online with Sling TV for just $20/month. This package has over 30 channels including AMC, BBC America, A&E, History, TNT, and many other channels. If you want to add on channels there are several bundles available starting at $5/month. You can even add-on a DVR and a limited on-demand library, so you shouldn’t have to worry about missing the chance to stream The Cars That Made America episodes! You can watch The Cars That Made America streaming on most streaming devices. 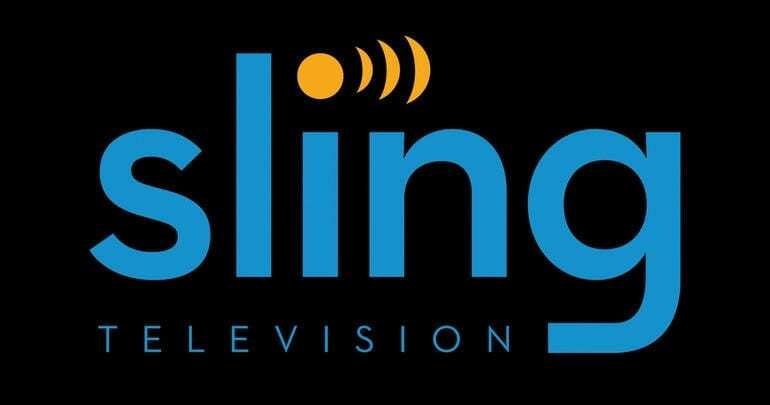 If you’re interested in specific devices, our Sling TV review can tell you more. A 7-day trial is available and it will allow you to watch The Cars That Made America online free for that first week. You can also check other special offers to see if you can get additional deals. We have all the information you need on watching The Cars That Made America live stream on fuboTV. Keep reading for specifics! 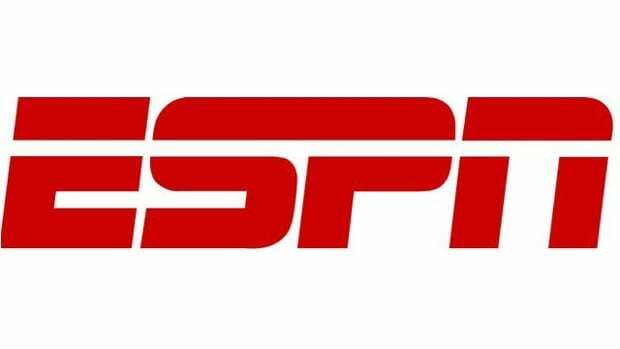 Lots of sports content on channels like GOLF, NBA TV, BeIN Sports, BTN, and more! 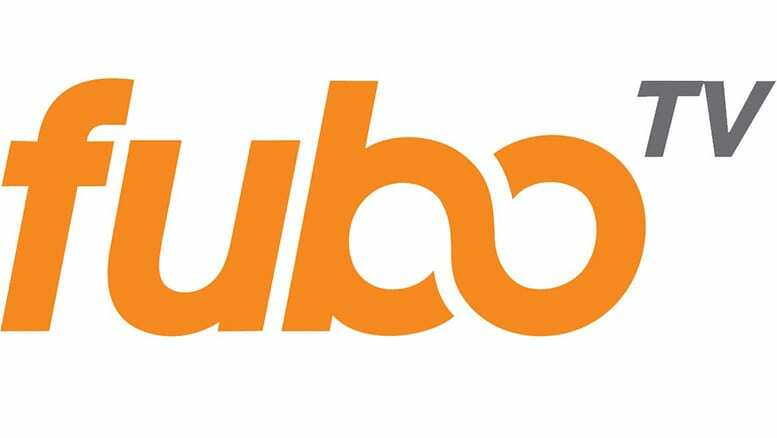 The fuboTV review has further details on all of this, so keep reading to find out more. Is The Cars That Made America on Hulu? No, currently The Cars That Made America streaming is not a part of Hulu’s lineup. Visit our Hulu review to find out more. Is The Cars That Made America on Amazon Prime? Amazon Prime is a popular service and you can learn all about it in our Prime Video review. At this time you cannot stream The Cars That Made America episodes on Prime Video. Is The Cars That Made America on Netflix? You will not be able to stream The Cars That Made America episodes using Netflix. 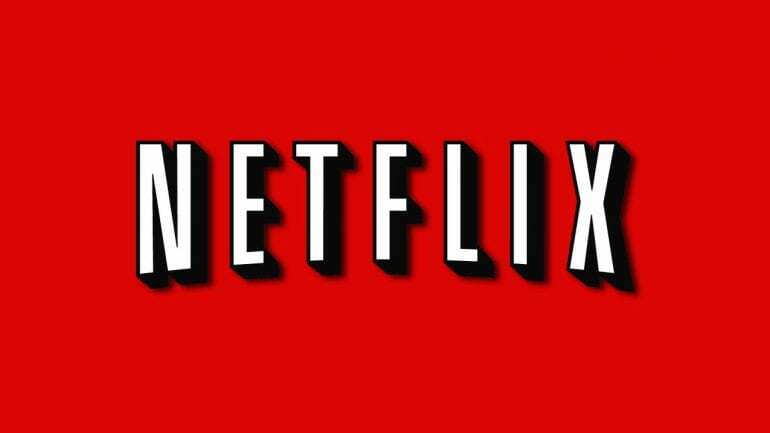 Here’s our Netflix review if you’d like to find out why. What Channel is The Cars That Made America On? The Cars That Made America channel is History. The History Channel live stream is accessible both online and through cable, meaning you can watch The Cars That Made America without cable. There are multiple options to do that, including DIRECTV NOW and Sling TV! Are you ready to watch The Cars That Made America online? If not leave us a comment and we’ll do what we can to help!